DCG Series grinders deliver the grinding versatility and capacity to precisely grind extremely large components. Dual grinding wheels provide for a wide range of grinding applications to minimize large work set-up. Versatile – two grinding wheels allow grinding of compound guideways and surfaces. 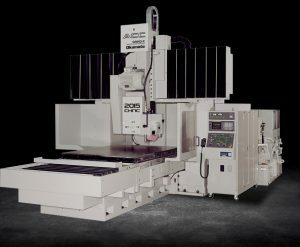 Fully automatic grinding and dressing cycles.